How important is the Parent’s role in Children’s Christian Discipleship? The Power of the Story; the Weakness of Definition! Does it make a difference to young people in emerging faith communities if they self- define or accept external definitions of their group? Can a grace focussed ethos be effective in raising attainment in secondary education? 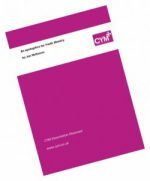 What is the impact of church buildings on church youth work in the twenty-first century? What do Christian Parents understand of their children’s spirituality and how do they nurture it? 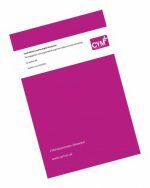 Investigating the Relationship between youth work and volunteer management in faith based contexts in NI. Where is ‘the place of sacrifice’ in modern youth worship culture?